Over the years there is always a point where you have to make certain important decisions that will greatly change the lifestyle you have, among these choices is having to buy a house which is a great challenge for many families that little by little begin to grow. It is important that before making any move to acquire a house you have a previous study of your economic situation to know how much you can do and what you can afford with what you have or if you need it, opt for a loan. One of the important points when buying a house is to make the initial payment, that money must be untouchable within your plans being this savings a place where no penny comes out. Find the best deals, get closer to the properties that best suit your needs or budget, check everything about the neighborhood so that little by little you build a better criterion and at the end of everything you manage to choose the house ideal for you. Make all the corresponding payments and avoid having a debt that damages your plans will always help you focus on the savings to be able to afford to buy your house. The organization on this topic will get you out of any hurry; try to figure out how long it will take you to save and how much money you can save comfortably will allow you to project what will be the right time to buy. Comply with the established goals and you will see how everything around you adjusts for your next step. 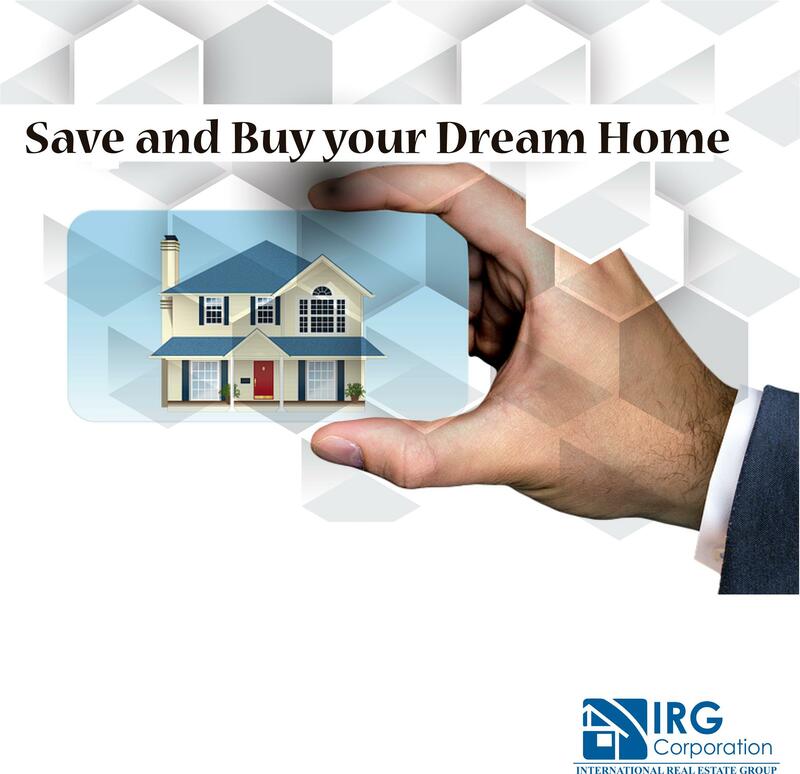 Whenever you are organized in everything you do and have the advice of a professional who guides you properly you can easily buy the house you have had in your dreams and after a good search you can find. “Who lives with more relief is not the one who has more, but the one that manages well how much or little it has”.